As well as an exciting TV package, the championship will make extensive use of live coverage via Facebook, giving extensive updates and news direct from the stages and service areas. 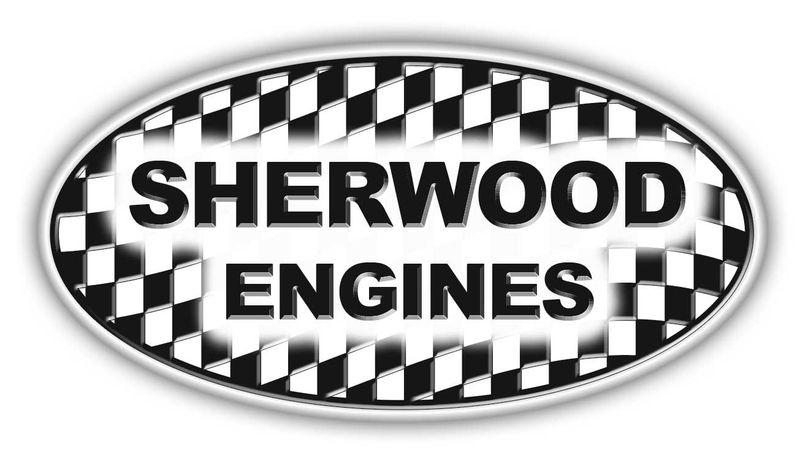 As well as being the first of eight BHRC rounds, Rally North Wales is also the first round of the BHRC Forest Challenge, supported by Rally and Competition Equipment, and the first round for the new BHRC2 supported by Sherwood Engines. 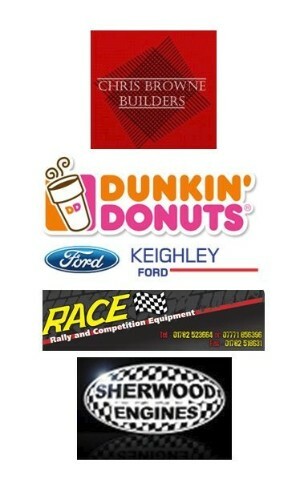 BHRC2 has been created to turn the spotlight on the Category 1 (pre-1968) and up to 1600cc cars in the championship. 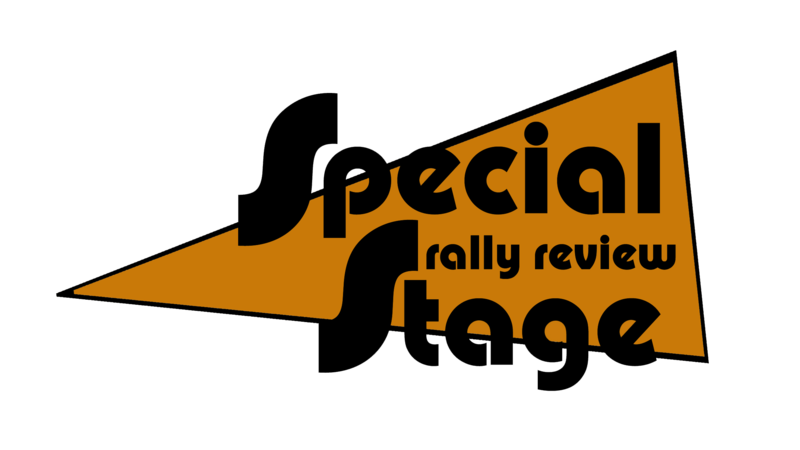 The team at Special Stage will film the rallies and produce tailored edits for YouTube and social media, which proved to be such a hit in 2017. All edits will be published through the championship and Special Stage Facebook pages, giving a reach of over 40,000 followers. In addition, the championship will feature regularly on Special Stage Weekly, the TV programme available on Front Runner, Sky Channel 468 and Freesat Channel 250. New for 2018 is Facebook live coverage produced by Matt Cotton and Bex Hinton from MCR Motorsport Media. 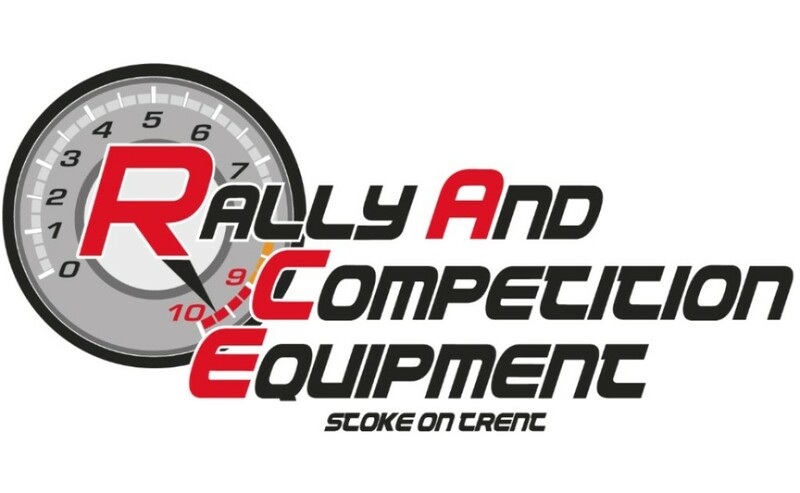 Following the runaway success of their live feeds during last November’s Roger Albert Clark Rally, this service will be rolled out across the full BHRC for 2018. They will catch up with crews at various points during the rally, subject to phone signal, and will bring all the immediate news, chat, gossip and stories from the rally. On the four-day Roger Albert Clark Rally, the live coverage drew some amazing statistics. The total impressions were over two million and there were over 366,000 unique users. Nearly 50,000 users liked, commented on or shared the feeds. While the championship will again feature in regular dedicated programmes on Motorsport TV, an increasing focus is being placed onto on-line content, including mini-features, editorials, previews and swift post-event summaries. This content will be available via social media and YouTube. 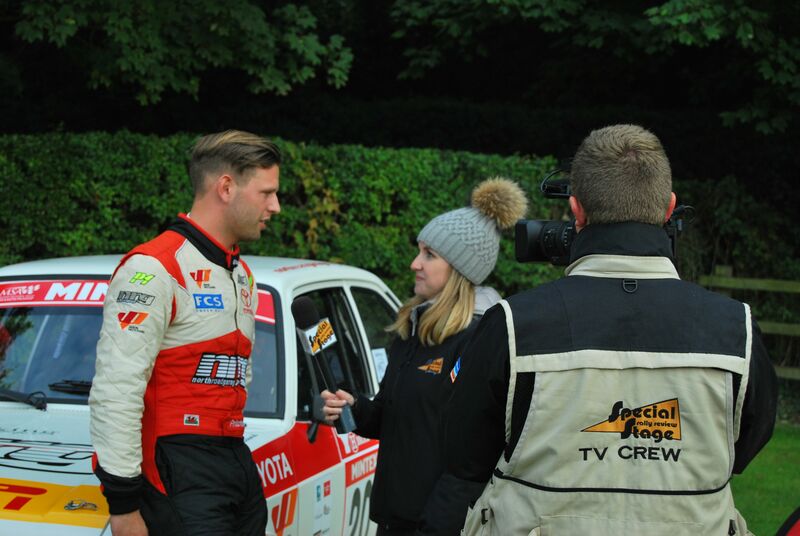 Filming and TV production for the BHRC is again being handled by the team at Special Stage and the championship will enjoy dedicated programmes on Motorsport TV. In addition, all programmes are available on YouTube. Support for coverage of the 2017 Mintex MSA British Historic Rally Championship comes from TV partners Chris Browne Builders, Dunkin Donuts, Keighley Transit Centre, Rally and Competition Equipment and Sherwood Engines. The 2017 Mintex MSA British Historic Rally Championship continues with round three on the Pirelli Carlisle Rally on Saturday 28 April. While the championship will again feature in regular dedicated programmes on Motors TV, an increasing focus will be placed onto on-line content, including mini-features, editorials, previews and swift post-event summaries. This content will be available via social media and YouTube. 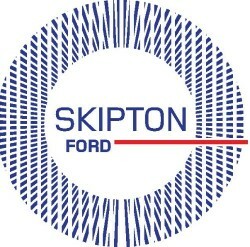 Championship manager Colin Heppenstall said: "We want to keep our coverage relevant to the way people watch rallying. By committing an increased share of our TV budget to short, sharp on-line material we can react quickly to news and developments in the BHRC as well as serve our TV partners with content that matches their needs." Filming and TV production for the BHRC will again be handled by the team at Special Stage and the championship will enjoy dedicated programmes on Motors TV. In addition, all programmes will be available on YouTube. Support for coverage of the 2017 Mintex MSA British Historic Rally Championship comes from ourTV partners, Chris Browne Builders, Dunkin Donuts, Keighley Transit Centre, Rally and Competition Equipment and Sherwood Engines. Heppenstall said: "I'm pleased to confirm our 2017 TV package and we are very grateful to our TV partners for their support. With more and more people watching motor sport on-line and via social media, we have shifted the focus of our coverage for the new championship season." The 60-minute programme on Motors TV will cover the full story of another fabulous Isle of Man event as BHRC crews tackled the closed public roads of the island in two and a half days of flat-out asphalt rallying. Ultimately, Jason Pritchard and Phil Clarke scored a mighty victory to keep themselves in the hunt for the 2016 BHRC crown. After the initial broadcast on Friday at 9.35pm, the programme is due to be repeated several times including at 11.05am on Monday 26 September. 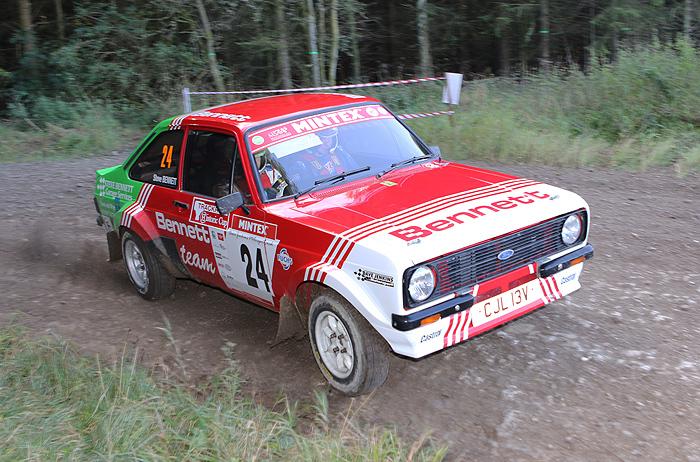 The TV coverage of the fifth round of the Mintex MSA British Historic Rally Championship, the Harry Flatters Historic Rally, will first be screened on Friday 12 August at 9.35pm on Motors TV. 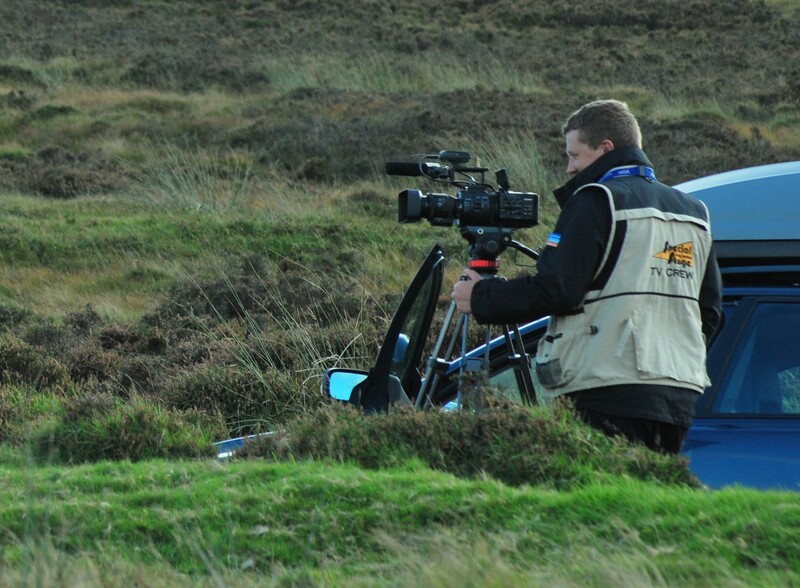 The 60-minute programme on Motors TV will cover the full story of a high-speed day over the famous Epynt ranges and a debut BHRC win for Neil Williams and Peter James. However, a tremendous performance from Paul Barrett on his first real experience of Epynt kept him at the top of the BHRC points. After the initial broadcast on Friday at 9.35pm, the programme is due to be repeated several times including at 10.30am on Monday 15 August. The MSA British Historic Rally Championship will have a new TV partnership with the team at Special Stage for the 2016 season. The entire 2016 season will be filmed by Special Stage and each event will be covered in a review programme on Motors TV. 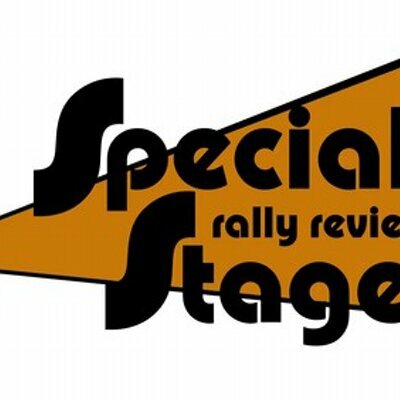 In addition, the historic action will feature in the company’s acclaimed magazine programme, Special Stage Extra. All of the output will be widely available on YouTube and through the championship’s social media platforms. As well as the regular review programmes, a series of mini-features will be produced to preview events and look at particular stories within the championship. These edits will be widely available for on-line viewing.